Specialty Turf & Ag, Inc. Preserving the environment and its limited resources while providing the BEST products available in the industry! 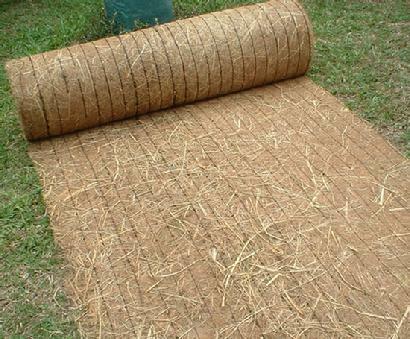 Grass Mat - NOW Also available in netless! Serving the 5-State Area of Iowa, Minnesota, North Dakota, South Dakota, and Wisconsin.